Fleur De Sante Prize - Cherry Colors - Cosmetics Heaven! 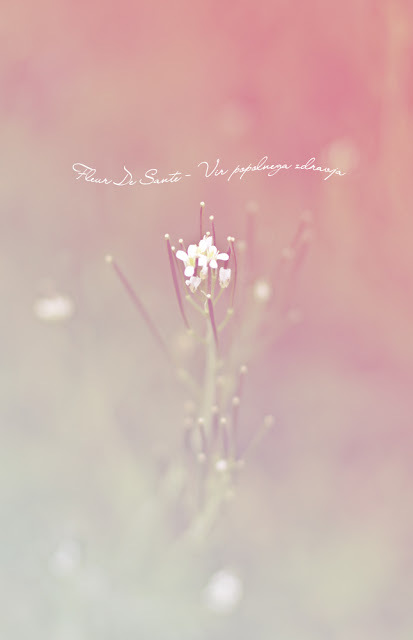 So a while ago I entered in a contest with this picture - It was for a company called Fleur de Sante. The perfume has a strong flowery scent and there's something else.. like wood? I'm not sure, but it is quite 'heavy' for my liking. It's not terrible but it's not.. Me. It will be used for long nights :D Party time and so on! The necklace has a magnetic closure, which enables you to set the size of your necklace. It's actually really interesting. But the necklace is way too long for my liking. But it will be useful for photoshotings!